TVS Motor Company announced the names of the 12 riders shortlisted to participate and ride in Himalayan Highs Season 3. The selected riders will embark on a journey to the Himalayas, astride a 110cc, scooter, claiming a hat trick! 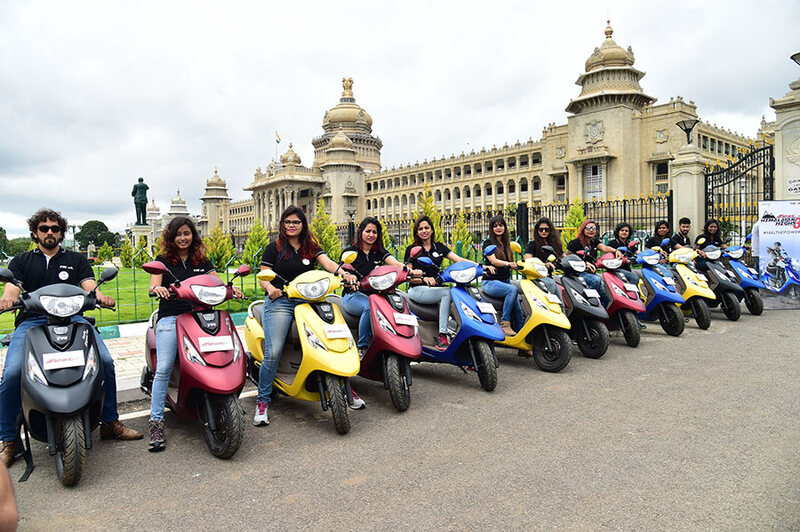 The Season 2 of Himalayan Highs witnessed 11 women riders securing a place in the India Book of Records for being the first women-only group to scale the mighty Khardung La on a 110cc, scooter. Following the two successful seasons of Himalayan Highs, TVS Motor Company kicked off the selection process for Season 3 in July, 2017. The process was equally grueling with multiple rounds of evaluation that focus on physical health and psychological resilience to brave the odds that nature throws as a part and parcel of such rides. 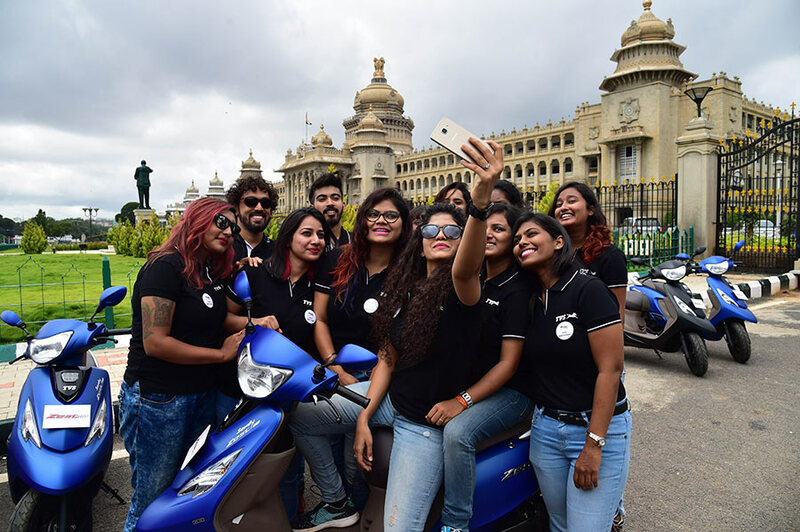 The shortlisted riders were provided with safety and riding training from experts including people from TVS Racing team Himalayan Highs has always evoked a lot of interest among the youth of the country, with Season 3 receiving over 1,00,000 enquiries. This year, in response to popular demand to throw open registrations to all, Season 3 assumes a bigger and scaled up form with male riders joining in for the ride. Commenting on this occasion, Aniruddha Haldar, Vice President (Marketing) Commuter Motorcycles, Scooters and Corporate Brand, TVS Motor Company, said, “TVS Zest 110, Himalayan Highs is fast evolving into a landmark event finding its place into the annual riding calendar of enthusiasts as well as aspirants. We are delighted to include both men and women riders this year. These are extraordinary young people who will discover the complete extent of their power and that of their machines on this journey of a lifetime.